This resource has been developed in line with the Pearson Edexcel GCSE syllabus: The British Sector of the Western Front, 1914-18: injuries, treatment and the trenches. Produced for GCSE History students to develop source and interpretation skills, this short film shows how historians at IWM evaluate sources for their reliability and usefulness, demonstrating how skills for analysis are used in the museum. 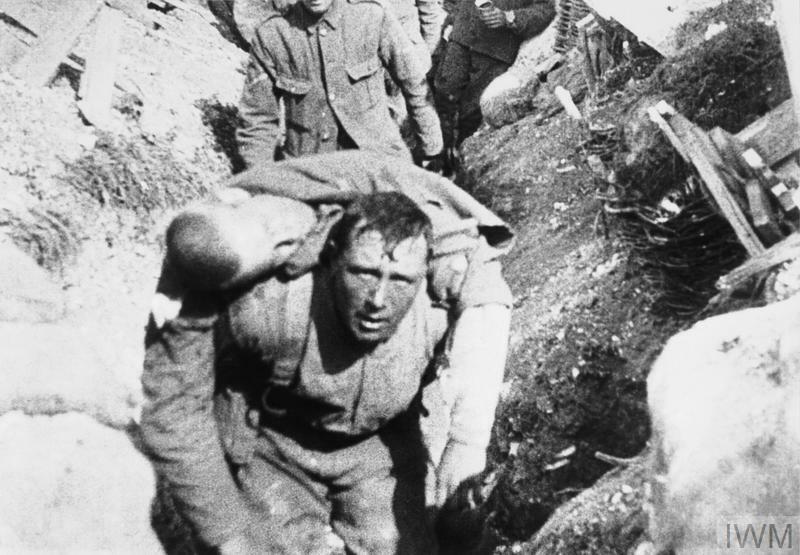 This film is produced in line with the Pearson Edexcel History GCSE syllabus using the film Battle of the Somme to explore the topic: The British sector of the Western Front, 1914–18: injuries, treatment and the trenches.